Tavis Johnson joined our team in August 2013 and was one of our savvy and experienced Property Managers, before being a Leasing Officer and now a Senior Administrator. He holds a Certificate in Property Management and is very knowledgeable in the real estate industry. Tavis is an excellent team player; he sacrifices his time to ensure he is there for his colleagues, clients and managers alike. Tavis is versatile, is able to juggle more than one task at a time and possesses great leadership skills. Tavis had earned and cemented his title of ‘leasing expert’: in 2017 he leased 265 properties in just 12 months! He has worked in 4 different roles within real estate, which has enhanced and strengthened his knowledge. 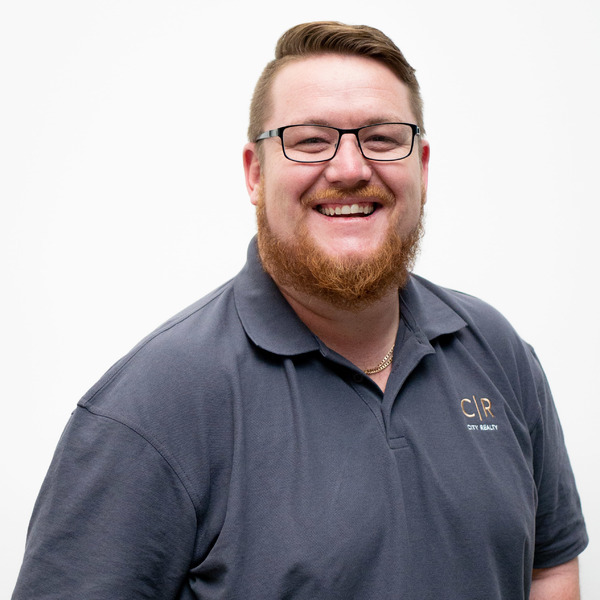 Tavis is an all-rounder and can assist in many different areas, proving time and time again his fantastic customer service skills and great ability to help all clients. The most rewarding part of Tavis’ job is helping others in the department to achieve success in their roles. Please contact Tavis for any questions. He is always happy to help.